Thanks to our partners at the Movement we have a host of Ninja Warrior training tutorials as well as strength and conditioning videos to make sure you are the best prepared for American Ninja Warrior you can be! 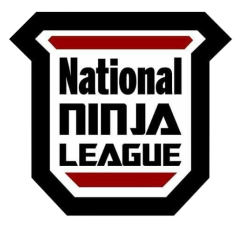 The Movement Lab has sent more finalist to Ninja Warrior then any other facility in the country! This past season 9 Las Vegas Finalist were proud to be represent the Lab Crew!